Home » Our Doctors » Marc E. Sorsky, O.D. I would like to personally introduce myself. 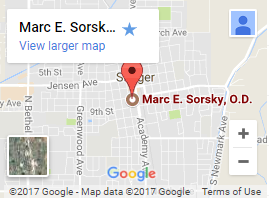 My name is Dr. Marc Sorsky and my optometry practice is in Sanger, California. I am a graduate of UC Davis, and Nova South Eastern School of Optometry. Practicing optometry has been my pleasure for the past 10 years, but I have really enjoyed practicing optometry in Sanger California. During my spare time, I enjoy the outdoors- fly-fishing, hunting, and spending time with friends and family. My goal is to be the very best optometrist that I can possibly be, while earning the trust and friendship of my patients. 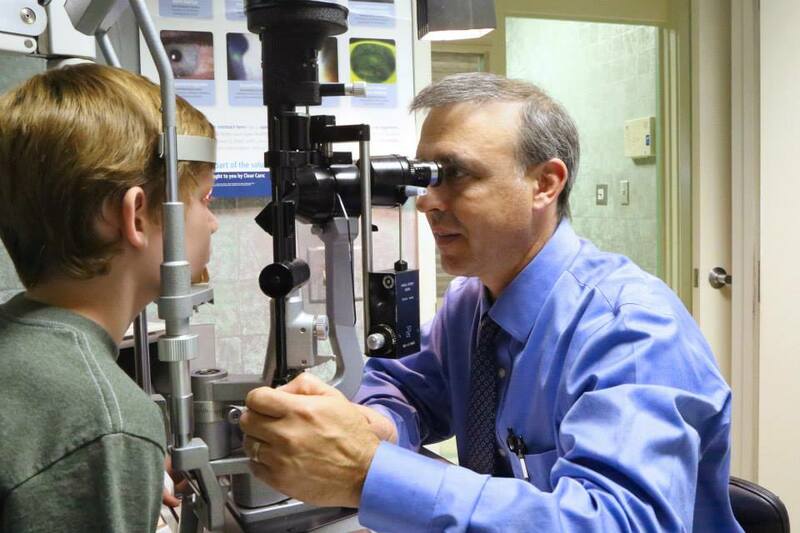 If you are looking for an eye doctor in the Sanger area or the central valley we would look forward to providing all of your eye care needs.